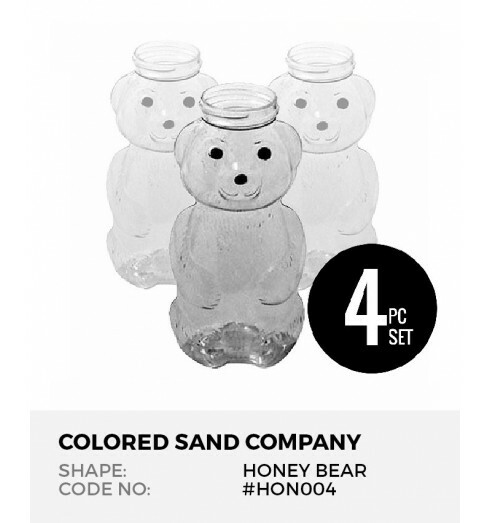 Create a colorful scene with Honey Bears 4pc Sand Art Bottles and colored sand. 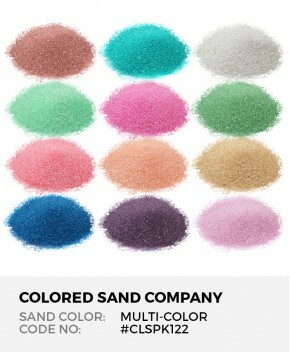 Sand art bottles are the perfect accompaniment to colored sand. 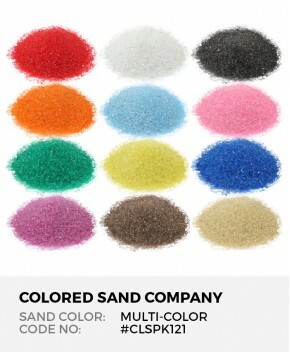 Organize an event with various sand colors and sand art bottles. How much sand to fill? 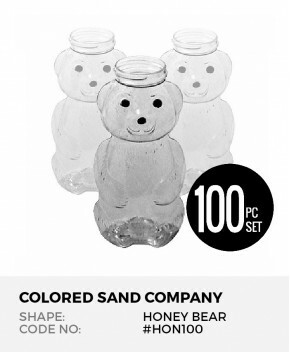 Our honey bear sand art bottles measure 5.5" (14 cm) tall and will take approx 12 oz (340 g) of colored sand to fill. Remember: Encourage the sand to settle by gently tapping the side. 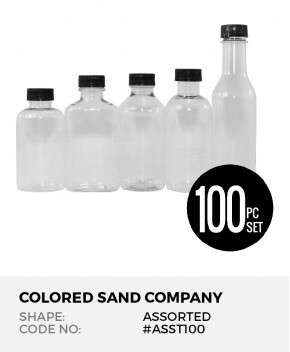 The World's Safest Colored Sand Made from pure, white crushed feldspar rock, 12pc Multi-Color San..
Assorted Shapes 100pc Sand Art Bottles Clear, durable bottles wi..
Honey Bears 100pc Sand Art Bottles Clear, durable bottles with l..